The Los Angeles Dodgers finalized their Opening Day bullpen by giving Brock Stewart the nod for the final spot as a long reliever, which meant the likes of Stetson Allie, Adam McCreery and Dennis Santana, among others, were bound to begin the season in the Minors. 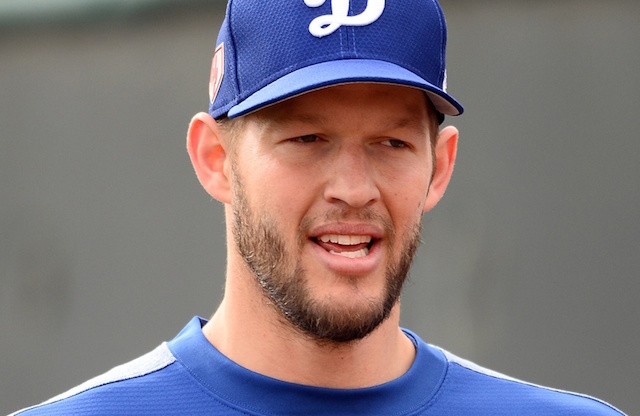 That of course isn’t to rule out any of the pitchers from potentially joining the Dodgers at some point this year, and Stewart’s time in the bullpen could be short-lived as Clayton Kershaw and Rich Hill remain on the mend from respective injuries. 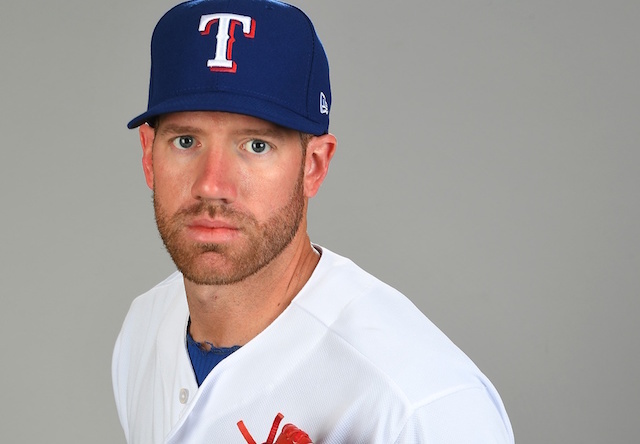 #Dodgers in agreement with former Indians' reliever Zach McAllister on a minor-league contract, per source. McAllister spent Spring Training with the Texas Rangers, allowing five runs (four earned) in 12 innings. He was released by the Rangers last week. In signing a Minor League deal, the 31-year-old joins the Dodgers for a second time. He appeared in five games for Triple-A Oklahoma City last season, going 1-1 with a 9.00 ERA and 1.33 WHIP. McAllister also spent a portion of last season with the Cleveland Indians and Detroit Tigers. He finished a combined 1-2 with a 6.20 ERA, 4.47 FIP and 1.49 WHIP in 44 games.